Zoopla.co.uk announced today (4th January 2011) that it has acquired Houseprices.co.uk, the UK’s #1 sold house prices website, for an undisclosed sum. Zoopla shows it’s intent to become the UK’s largest property site as well as the fastest growing. So will it intergrate with Zoopla or continue to remain seperate? 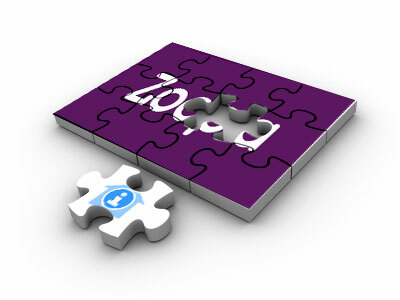 Zoopla inform us it will keep it’s separate brand but link directly to the Zoopla.co.uk website, allowing users to easily access local properties for sale, current property value estimates and other Zoopla features and tools. Houseprices.co.uk was one of the first websites in the UK to offer Land Registry sold house price information free to consumers. It quickly became, and has since remained, the leading standalone website for property price paid data in the UK, attracting over 1 million visits per month. Houseprices.co.uk was set up in 2005 and gives access to over 11 million house price paid records in England and Wales that have sold since the year 2000. The deal is a natural fit for Zoopla, which leads the market in online property pricing information and provides a further opportunity to build on its already impressive growth. It is also a win for estate agents and homebuilders who advertise their properties on Zoopla.co.uk as they will now benefit from further exposure and leads as a result of this deal.